When you are in the mortgage industry you deal with offering sophisticated financial solutions to consumers. You will cater to different types of people who have different needs and motivations. Some will be first time home buyers while others will be savvy interest rate shoppers. I know right now you are asking yourself how to connect the right people to the right service. Well it’s pretty simple; you just need to carefully craft your company’s landing page to communicate to a certain audience. This article will give you tips on how to achieve all this. 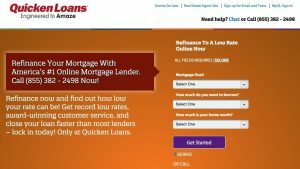 What is a mortgage landing page? A mortgage landing page is a tool that a company uses to collect information about a potential client or visitor who is seeking a mortgage. It should not contain a lot of extra information as it may distract the user from getting the call-to-action button and hence will not be able to convert on the page. 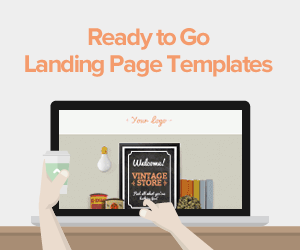 Why does your company need a landing page? 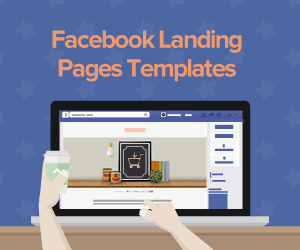 Landing pages will offer your company a simple and effective way to generate leads in an industry that is a bit complicated. 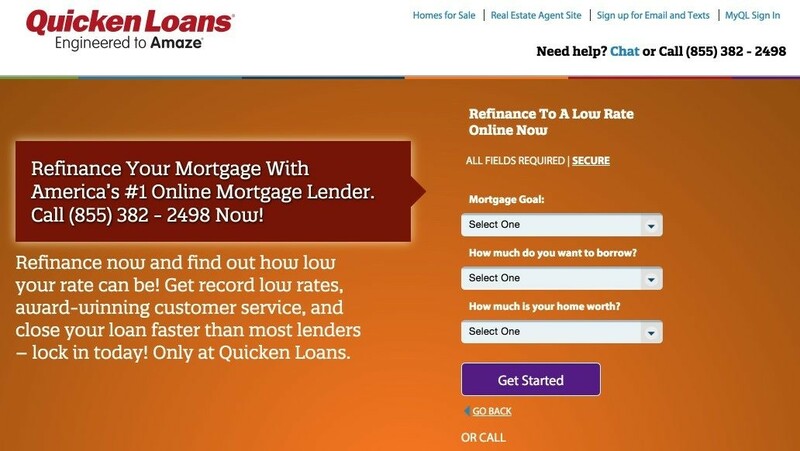 A mortgage company may need more than one landing page. In this industry there are many competitors and buyers will always shop for the best interest rates and eventually go for the mortgage institution they feel more comfortable with. This makes it necessary for you to appeal to the customer and not yourself. It had a very slick design and a rotating image banner to boot. 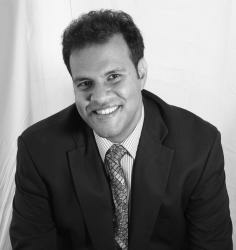 It has a very captivating photo of the broker thus putting a face to the name. The menu options on the page are overly generic. The call-to-action button is not clearly visible. The page has an extensive navigation but no conversion options. The webpage above has been designed for Nick to sell himself but not to allow the potential shoppers to give Nick information about them. The page speaks directly to the targeted audience. The design is simple and won’t distract the user. There is minimal content on the page that is concise. The form is very easy to navigate. 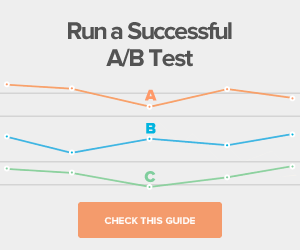 The call-to-action button is clearly defined with a color contrast. 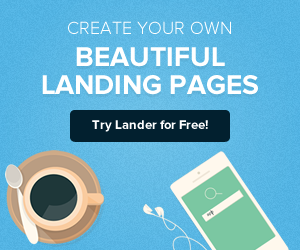 Who will use your landing page? 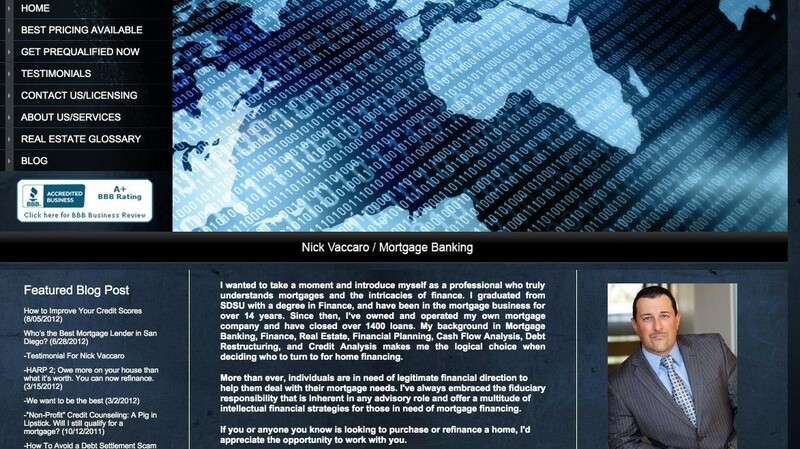 Your landing page will be used by pretty much anyone who is in the market for a mortgage. Today everyone goes online to search for services online because there they will find limitless options. You should ensure that each landing page created for your company is specifically tailored for a specific product and the landing page also matches the advertised product. Ensure that your content matches your advertised product. You should make sure that your page design is simple and easy to navigate. You should always show your audience that their information is secure and also ensure you maintain a high level of transparency in your transactions. Never forget to thank your user at the end of the transaction process. I hope this article was helpful- now you have everything you need for an optimal mortgage landing page.